BMW returns to Le Mans and brandscape is part of the team. For the first time since 2011, a BMW again starts at the legendary 24H race of Le Mans in 2018. That provides plenty of space for communication through the appearance on site, including the world premiere of the brand-new BMW 8 Series Coupé for which a more historical location could hardly have been chosen. 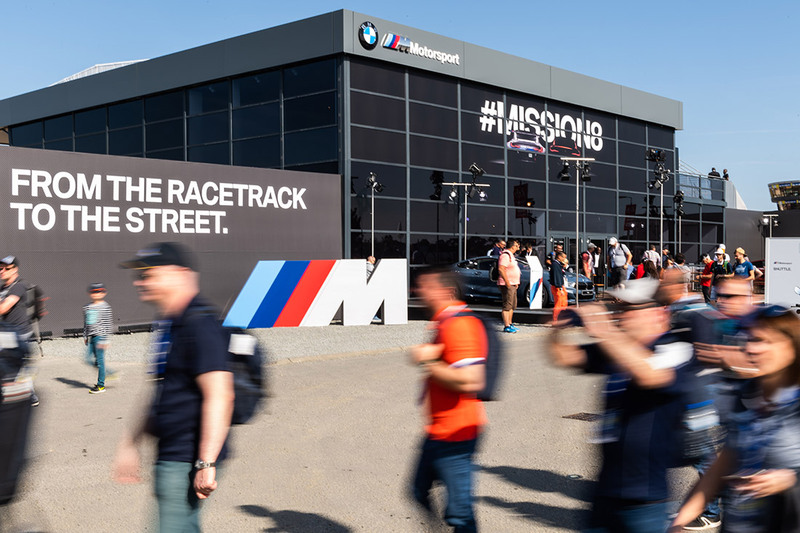 As was already the case in 2012 with the re-entry into the well-known DTM touring car championship, in 2018 BMW relies on brandscape for the implementation of the next milestone in its motor sport commitment. 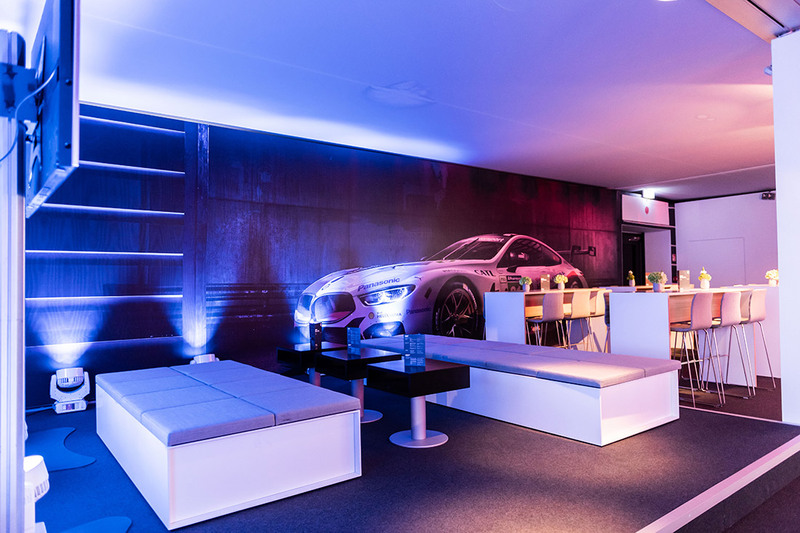 Brandscape is responsible for the construction of the VIP Hospitality for up to 500 demanding guests, as well as the BMW Experience World and a Closed Room in the public area of the race track at the 86th edition of the endurance classic from 15.06 – 17.06.2018. 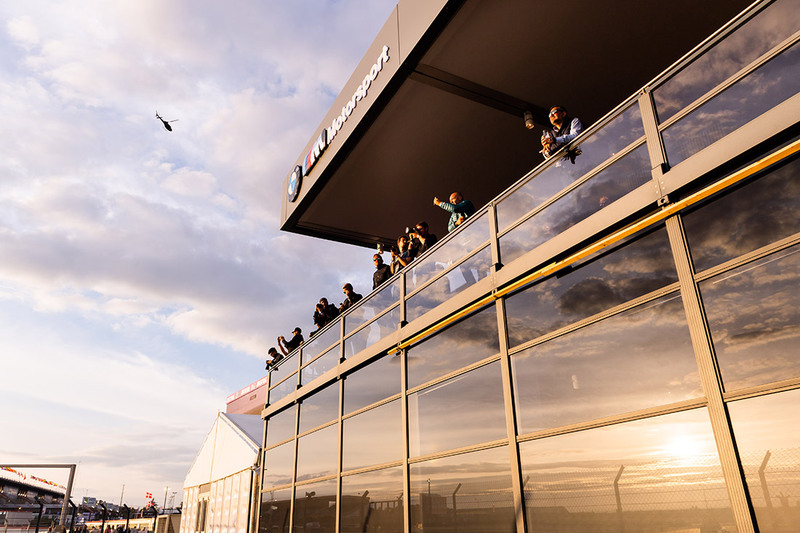 While the BMW M8 GTE completes up to 332 laps in 24 hours on the 13.626 kilometre long racetrack, the VIP guests are able to savour a host of experiences. 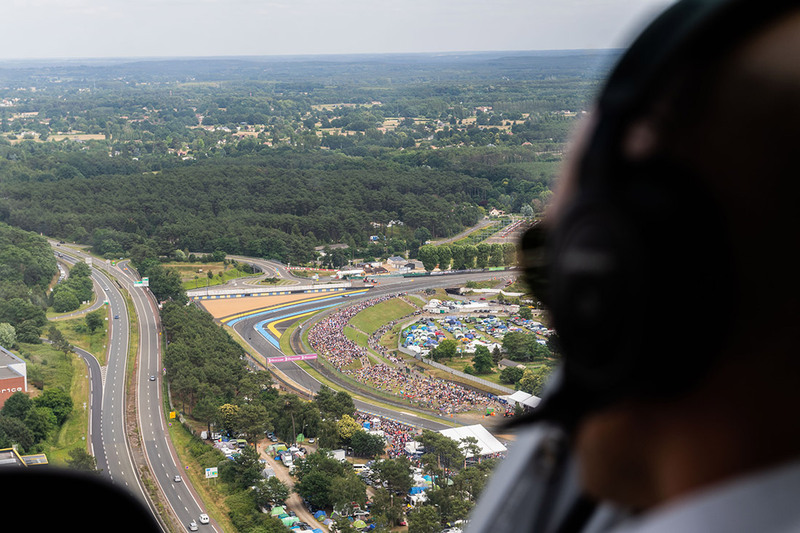 Bookable in an online based tool, the guests are able to arrange their own daily routine with backstage garage tours through the BMW team garages, champagne shuttles to striking parts of the race track, and helicopter flights. And a great deal is on offer within the BMW Hospitality area too. Live coverage of the action on the track continues late into the night and Sunday morning. In addition to analyses and expert talks with BMW drivers and motorsport director Jens Marquardt, guests from BMW motorsport history, such as Jochen Neerpasch, are also involved on stage. 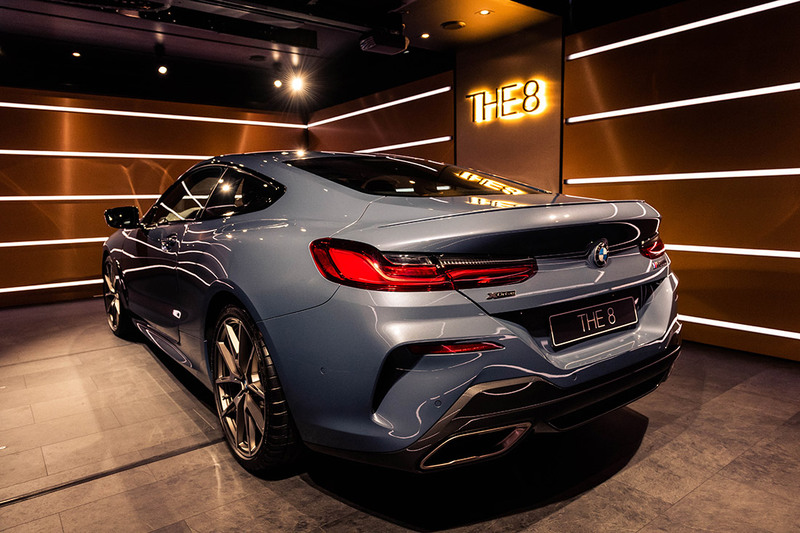 The starting signal for the event is the world premiere of the new BMW 8 Series Coupé on Friday evening in the BMW Hospitality area. The parallel development of the BMW M8 GTE racing car and the BMW 8 Series Coupé road models, as well as the BMW Concept M8 Gran Coupé presented in 2018, is a guarantee for inspiring driving dynamics that are transferred from the race track to the road. Under the claim “#MISSION8” the aim is to capture that enthusiasm in a staging for the world premiere in the Hospitality area. 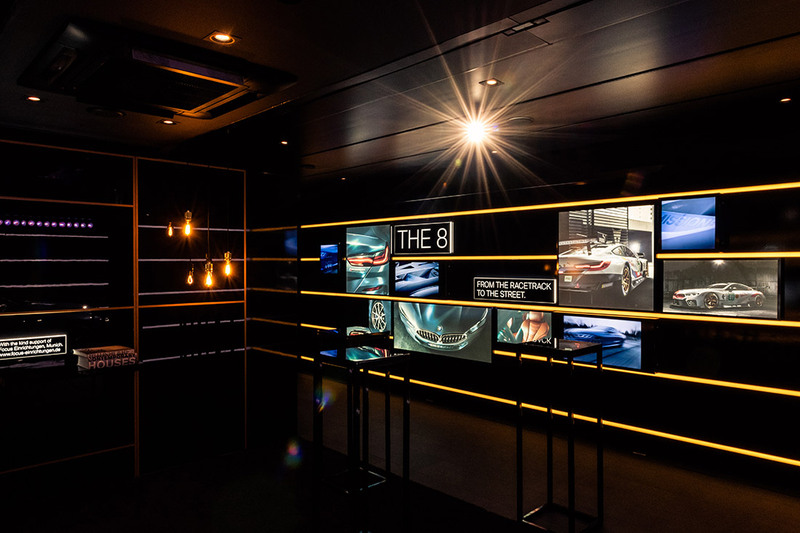 Presented by the board members of BMW AG Klaus Fröhlich and Pieter Nota, as well as the head of design Adrian van Hooydonk, and staged by brandscape, the world premiere is a complete success.